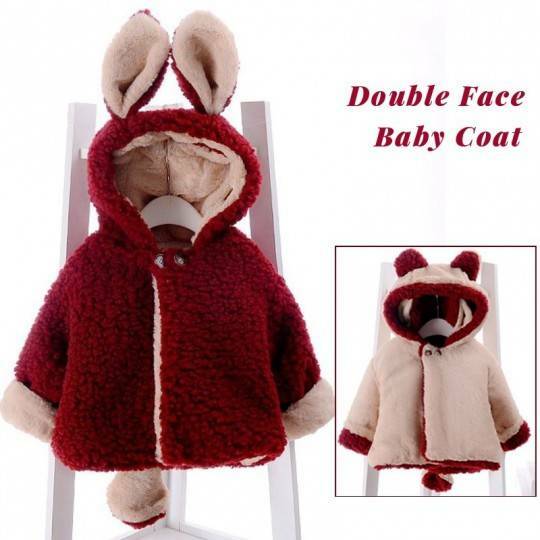 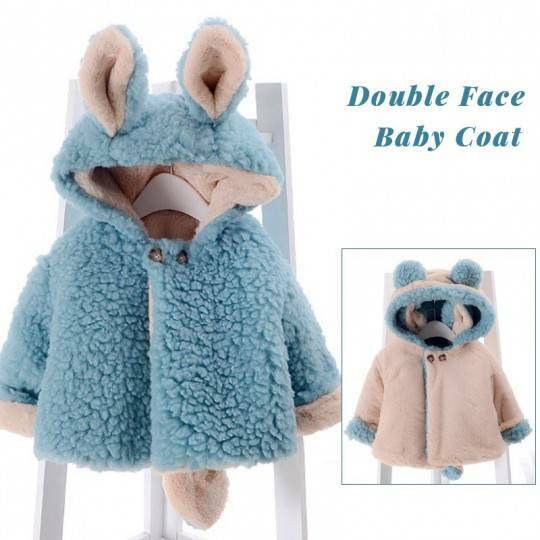 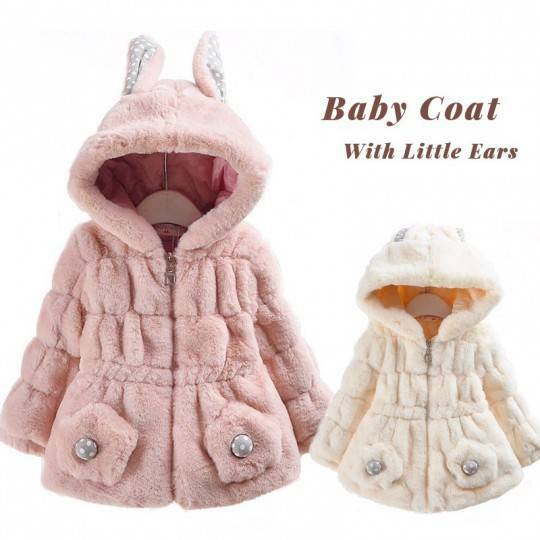 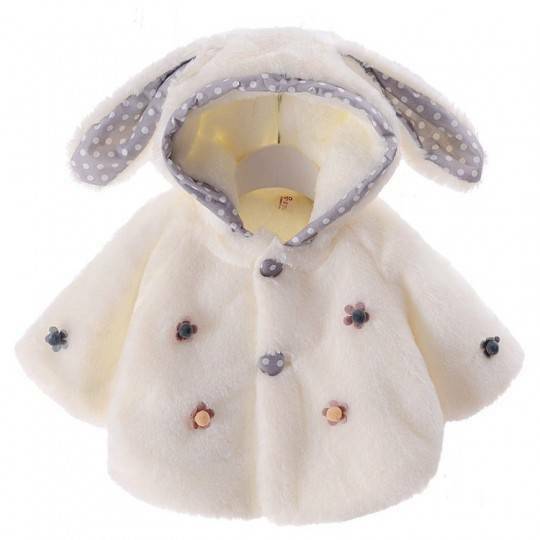 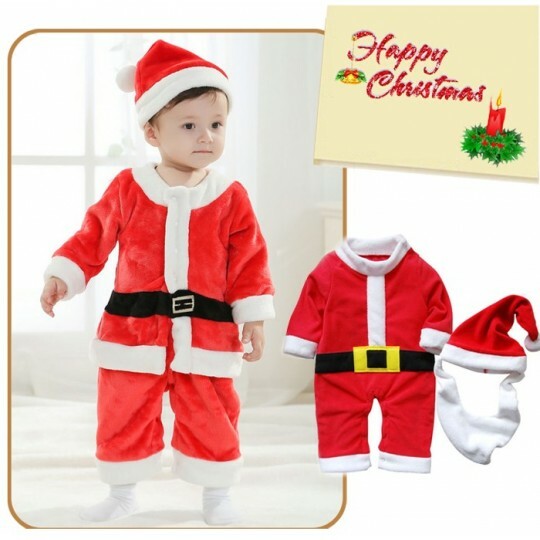 Very cute and warm baby christmas cloth. 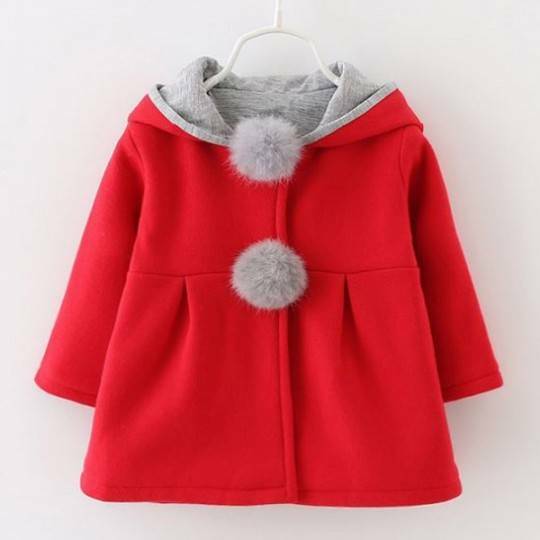 Composition: Shell: fleece 100%; Liner: cotton 100%; Filling: cotton 100%. 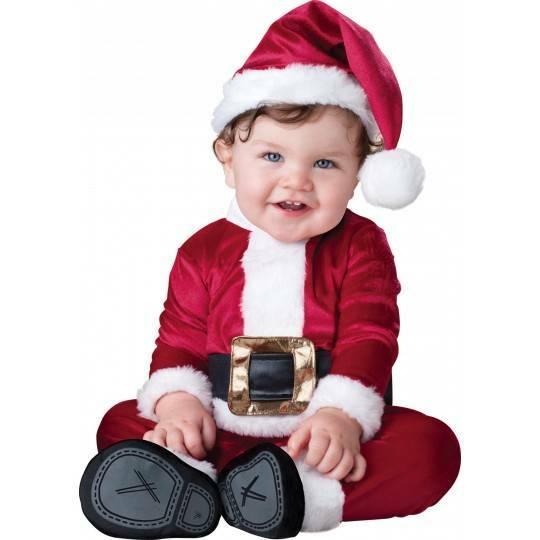 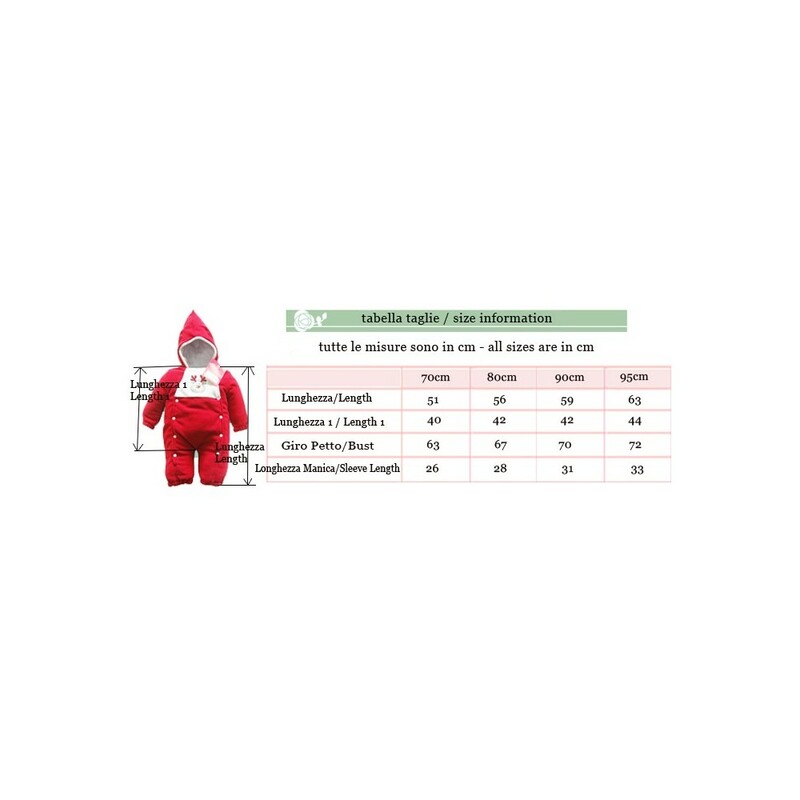 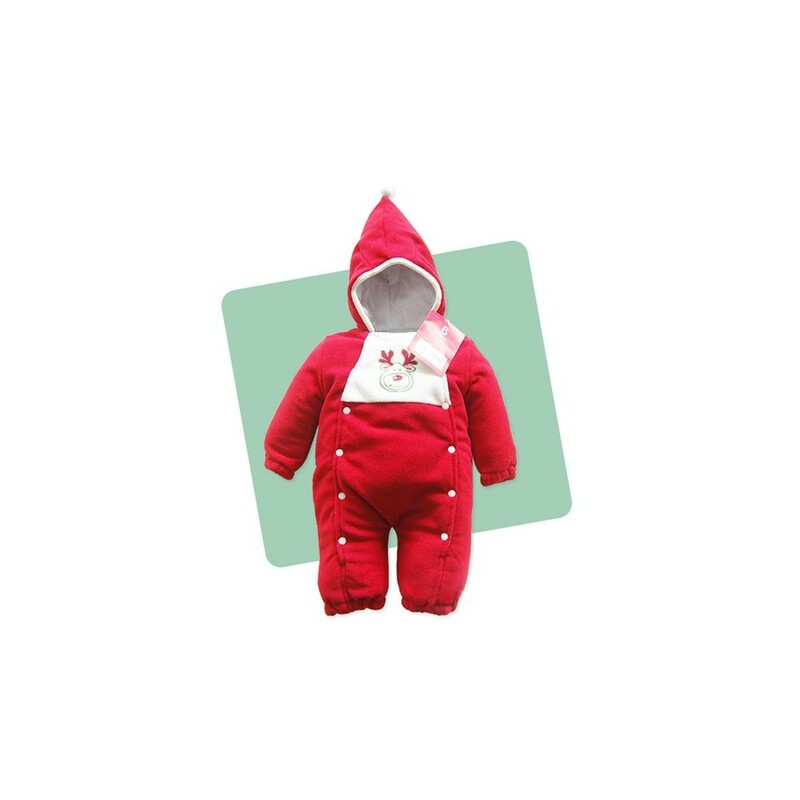 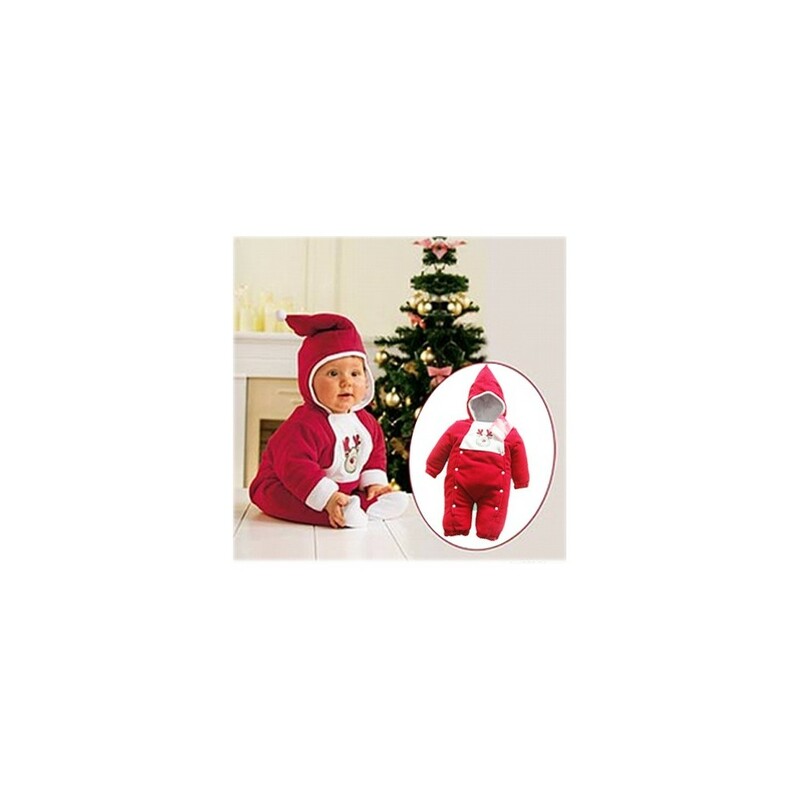 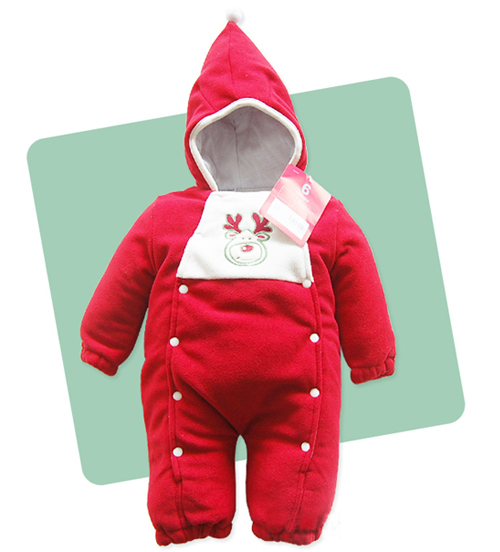 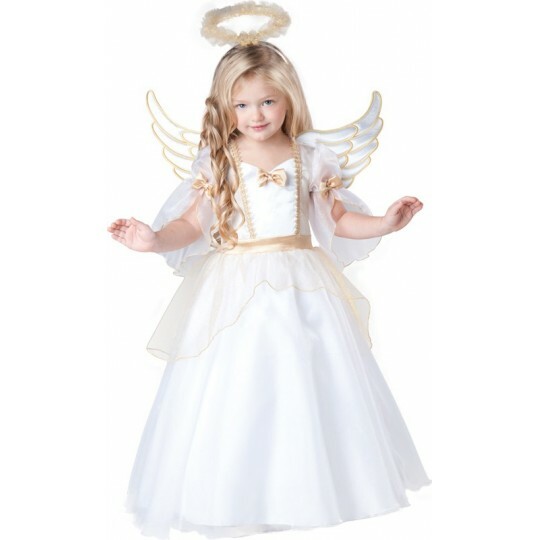 Very comfortable Christmas fleece jumpsuit for kids, very warm and soft.